WifeSavers by Ramona – Create the life and love you married for. Finally, the trusted guidance you need to get you, your man, and your marriage thriving. Nowhere to turn with your marriage quandaries? In the WifeSavers podcast, Ramona and her husband, Dale, help you fix your frustrations by answering real-wife questions. 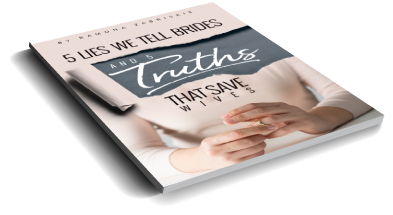 In The 5 Lies We Tell Brides, and the 5 Truths That Save Wives!, you’ll learn what misconceptions may be hurting your marriage, and the wife-saving truths that will turn things around! Many women find that their marriages aren’t turning out the way they hoped, leading to feelings of disappointment, disconnection, and discouragement. That’s where Ramona comes in. She is a wife of 40 years, the celebrated marriage mentor and global educator who is changing women’s lives in over seventy countries. 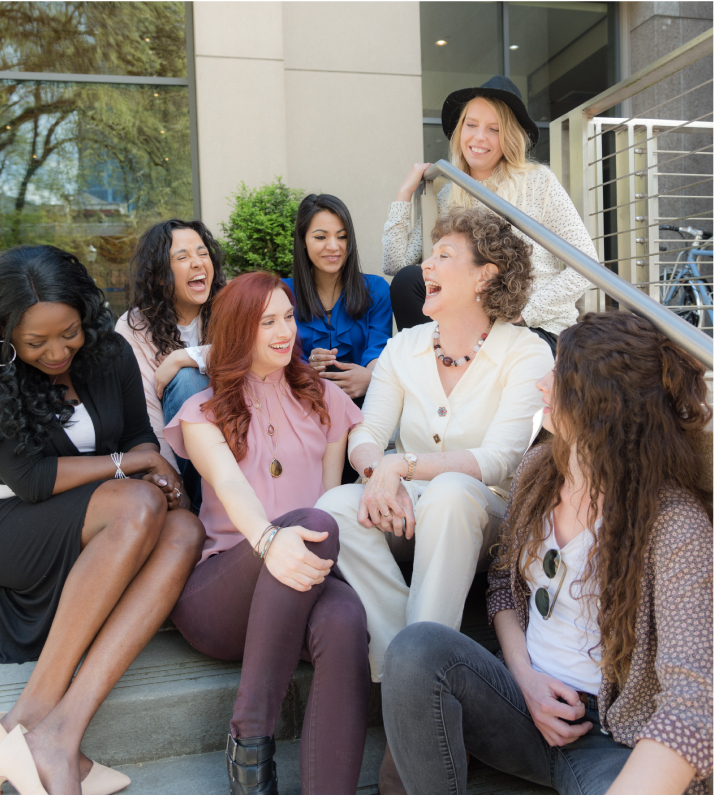 By unlocking the mysteries of modern marriage, Ramona Zabriskie helps women view themselves and their relationships in an empowering, new light. She has won the hearts of thousands of women, young and old, as a personal mentor, multi-award winning author, and as the founder of Wife for Life University. Now, through her transformative WifeSavers program, you too can benefit from her encouragement, empathy, and practical wisdom, and finally create the life and love you married for. Not only has my relationship been profoundly transformed but I have been completely transformed as a person. I am happier, lighter, freer, more confident in myself and my power. 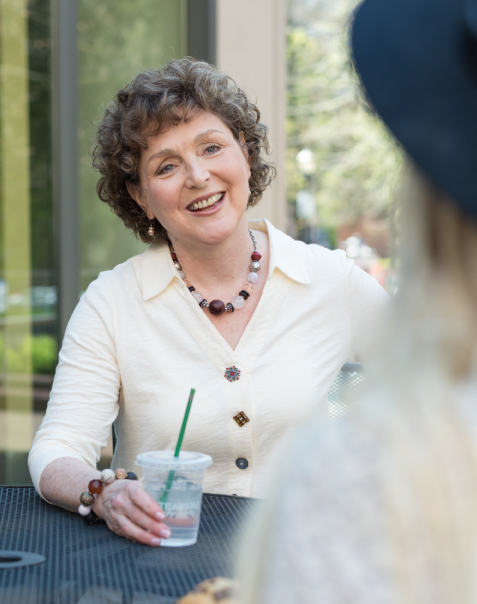 Ramona is an amazing, compassionate, inspired mentor who lovingly guides you through a wonderful journey! Prepare to be changed forever! The WifeSaver principles are so revolutionary and eye-opening; showing me not only the “why” behind my challenges but also how to turn everything 180 degrees. Our relationship has gone to a whole new level and I couldn’t be happier. Regardless of culture and background, this program is a must for every woman! Before I got to know Ramona I often wondered what it was that other women knew and I didn’t. Despite my good intentions, I just didn’t feel I was doing particularly well as a wife, but when I found Ramona, I found the answers! I now understand how relationships work: not just the relationship with my husband, but all the important people in my life—including myself! If I did not share or recommend the things I have learned, I'd explode! How could one keep to themself something so life-saving, family saving and nurturing to the soul?? Ramona's wise teaching walks you through the tougher issues of marriage and helps you to glide right on out to the other side! Ramona has helped me feel confident, strong, powerful, and influential as a woman! I have become more independent as well as interdependent with my husband. The principles she teaches will enrich any woman's life, whether, married, single, or otherwise. There isn't one woman on earth I would not recommend this program to! Although I already had a very good relationship with my husband, Ramona’s thoughtfully researched instruction and real-life experience has boosted my confidence as a woman. The knowledge I have gained (and wished I’d had sooner!) has greatly enhanced my marriage by helping me to improve communication and emotional connection! I will be forever grateful for the principles that I have been learning; they are the piercing truths you wish your grandmother had passed down to you. Ramona’s zeal is contagious and her perspective and wisdom are so refreshing. Any woman who wishes to become stronger, more empowered, and happier in her marriage would benefit from this program! I searched out many marriage books with the help of a roommate with 2 degrees in marriage and family studies. I read all of her suggested books but they all focused on having a “good” marriage, and I believed there was a level beyond that: the better/best marriage. That’s when I came across Ramona’s work. This is it, I realized! This is what I’ve been looking for! Before I found Ramona I felt frustrated, disappointed and hopeless about my marriage. I didn’t know where to start and was very emotional about it. What I felt after applying these principles was amazing! Strong, powerful, full of self-respect, and I recognized my voice again! All my frustration melted away. Instead of waiting for a miracle to happen, I became the miracle! This has done amazing things for my marriage. 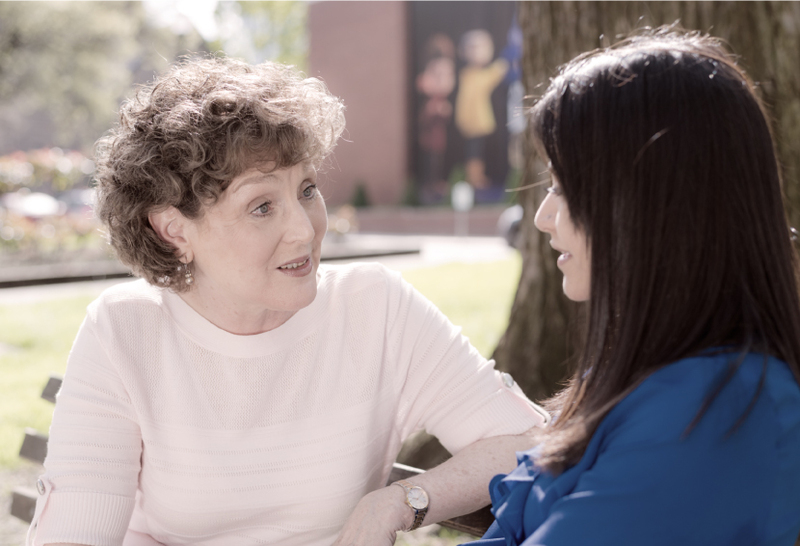 Ramona has provided me with invaluable support and resources to handle our issues with grace and clarity. We are in a much better place now than we were just a few months ago. I cannot thank the program enough for what it has done for me and so many others! Love what I am learning from Ramona and the progress my HUSBAND is making with me! It's a beautiful thing to see how I can show him how much he means to me, and he RECEIVES that and returns it in kind. 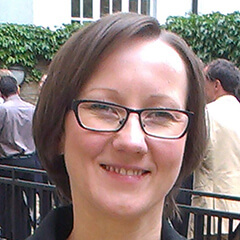 My learning ( and teaching!) allows him to grow alongside me! Appreciate and validate who you are as an individual. Take pride in your womanhood. Understand your husband’s very different way of approaching marriage and family life. Identify and remedy the hidden obstacles that are sabotaging your personal and marital happiness. Communicate more effectively with your husband so that you get the practical and emotional support that you need from him. Influence your husband in a way that helps him mature into his best self. Practice the skill-set that will turn your marriage into a powerful partnership, fuelling both your dreams and his ambitions. Women from around the world join the WifeSavers Education Membership to be mentored more personally by Ramona and to support one another. The outcome is transformative! Join the WifeSavers Education Membership. Start today! You can withdraw anytime. in less than 30 minutes a week! Win fun Bonuses and Rewards as you progress. Ramona and other women in the program.